As much as we seek happiness, everyone also seems to be on the pursuit to success. There are a lot of books, articles and methods written about it. We all get inspiration every now and then. But, at a certain point we lose heart for some reasons. Most likely they are just too complicated to follow or the steps we are taking just don't seem right. 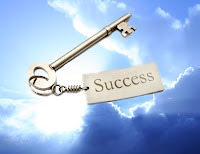 However, did you know that the keys to success are very simple? There are only 2 things to consider. I came across this blog by Steve Murrell that takes the example of King Hezekiah of the Bible. King Hezekiah gives us the perfect formula on how to succeed at work or generally in life. He is one of the best kings ever known to mankind. God's favor was with him. If you are familiar with his story, apart from his people getting spared from the enemy, it was during his time that God had the sun dial go back ten degrees. It is one of the great miracles of the Bible and history. God even extended his life by fifteen years. In everything that he undertook in the service of God’s temple and in obedience to the law and the commands, he sought his God and worked wholeheartedly. And so he prospered. 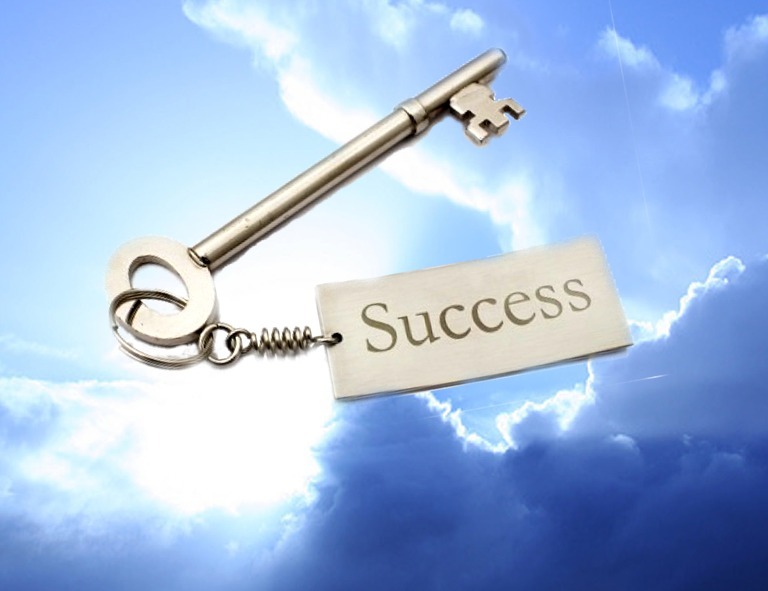 Those are the 2 simple keys to success. No matter what you are doing in life, whether you are a businessman, an employee, a minister or just someone doing anything when you seek God and work hard, you will prosper. If you feel like you are not succeeding, then you are probably missing out on one of the two - or worse, both. I hope the life of King Hezekiah will serve as your life long inspiration for success in life.